The Creativity Post | At What Age Will Your Creativity Peak? Recent research on the subject of creative innovation distinguishes different types of creative thinkers, not limiting creative potential. Victoria and Zoe Yin are young artists. At just 14 and 11, respectively, they have shown their work at expos, in galleries, and at art shows internationally and across the United States, selling paintings for tens of thousands of dollars. Not only are they young, they are extremely prolific. This brings up an age-old question: At what age are people most creative? Researchers, psychologists, art historians have studied, debated and pondered the correlation between age and artistic creativity throughout history. Pablo Picasso, Mozart, and T.S. Elliot all created some of their most well known art in their twenties, while Cezanne, Hitchcock, and Robert Frost produced some of their most important works in their forties, fifties and later. There are many views on subject of age and creativity, some conflicting, others enlightening. Harvey C. Lehman, a psychologist at the University of Ohio, dedicated much of his life to figuring out the ups and downs of artistic creativity. He concluded in his 1953 book Age and Achievement that regardless of the endeavor – art, poetry, fiction – achievement is a bell-curve, a single peak function of age. Dean Simonton, psychologist at University of California-Davis, expands on Lehman’s hypothesis and proposes in his book Origins of Genius that the age of the creative peak is determined by the discipline in which the artist is engaged. Poets peak much earlier than novelists, whose craft matures over time. 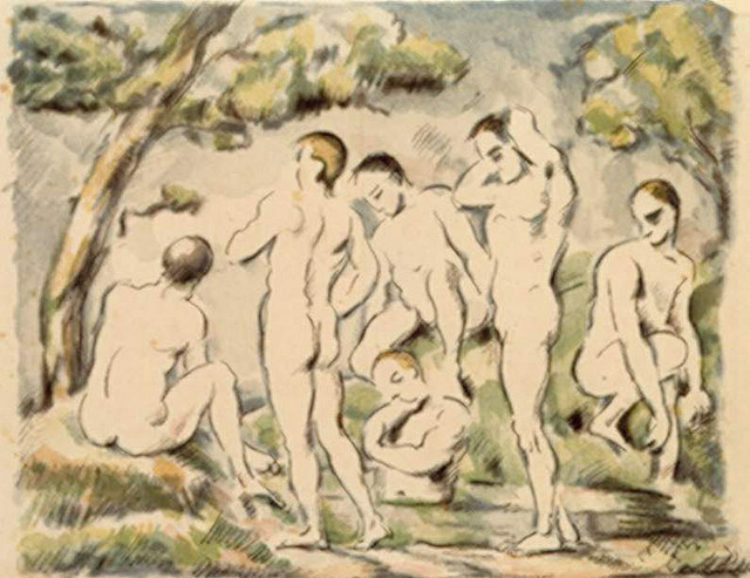 Artists motivated by experimentation – Paul Cézanne for example – have imprecise goals and are driven by visual perceptions. These experimental artists tend to paint the same thing many times, rarely make preparatory sketches, and “aim to discover the image in the course of making it.” Their work is gradual and they learn as they paint, improving over time as an artist. The experimental artist is often at their creative peak much older. 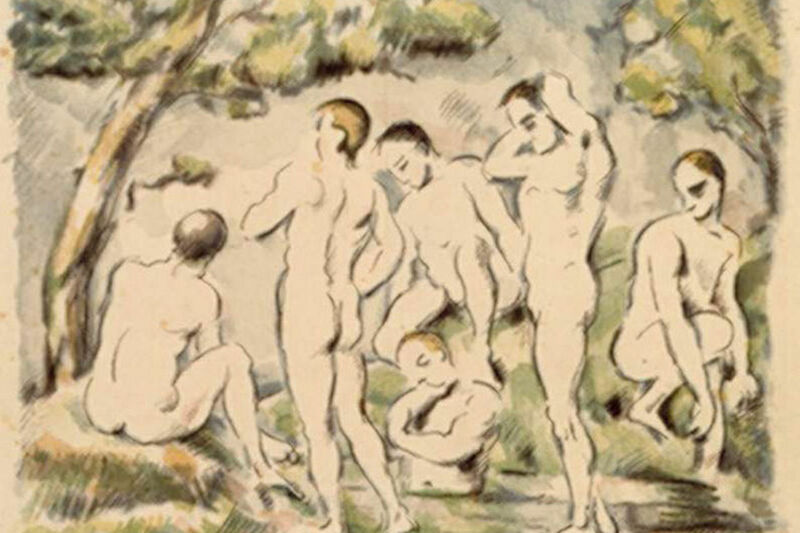 Cézanne did not paint what is considered one of his most important works, Les Grandes Baigneuses until he was well into his sixties and at the end of his days. Conceptual artists, like Pablo Picasso, are driven to communicate precise concepts, ideas, or emotions. They often make detailed sketches to prepare for the work and their ideas are frequently sudden. Galenson explains further that, “Unlike experimental artists, whose inability to achieve their vague goals can tie them to a single problem for a whole career, the conceptual artist’s ability to consider a problem solved can free him to pursue new goals.” The peak for conceptual artists is much younger. Picasso painted Les Demoiselles d’Avignon after dozens of preparatory sketches, finally starting to paint when he was merely twenty-five. For the Yin sisters, it may be too early to tell whether they are experimental, conceptual, or neither. By looking at Zoe’s work, there is a repetition of shapes and content that may indicate she is experimenting and learning along the way. Victoria’s works are each concerned with a specific idea – cloning, the future, lust – possibly making her a conceptual innovator. Either way, these girls are both young, prolific, and impressive. The world may not know for a while the lasting impact their creative innovations may make. 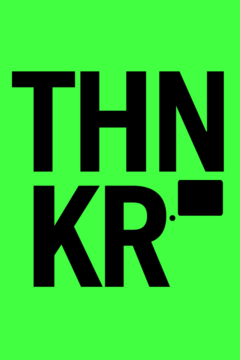 For more videos, subscribe to THNKR.